Home » .News » This weekend! STEAMPUNK WORLD’S FAIR!! This weekend! STEAMPUNK WORLD’S FAIR!! Three Days of Stupendous Spectacles, Magnificent Musics & Fantastic Facial Hair! 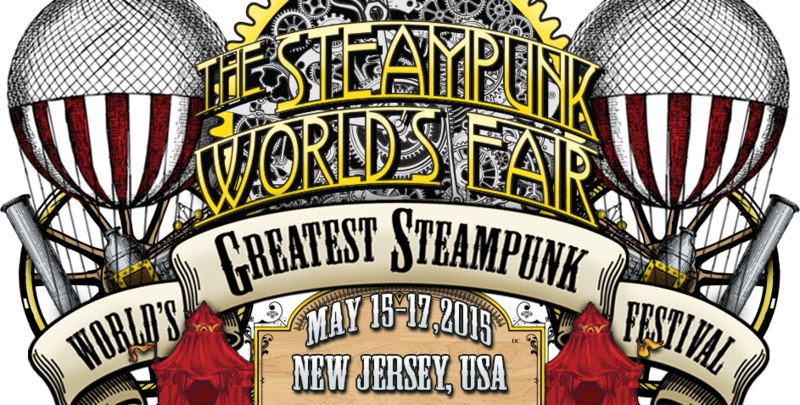 [Piscataway, NJ – April 27, 2015] – The Steampunk World’s Fair ( steampunkworldsfair.com ) is firing up pistons and stoking the blast furnace in anticipation of a 6th year in Piscataway, New Jersey! Wondrous sights, sounds and adventure from an era of Scifi/Victorian super science await children of all ages this May 15th through 17th. Visitors may explore two hotels filled to overflowing (quite literally, as we use the courtyards too) with craftspeople, costumers, exotic teas, artists, writers and more. Around every corner you’ll find live music, programming to entertain or spark your intellect, circus performers and our costumed guests, which are a spectacle all their own! Grab a costume and join the fun, or just come as you are and enjoy. We promise a full day of fun! Music from the amazing Emperor Norton’s Stationary Marching Band, the unforgettable This Way to the Egress and the show stopping phenomenon, Steam Powered Giraffe! 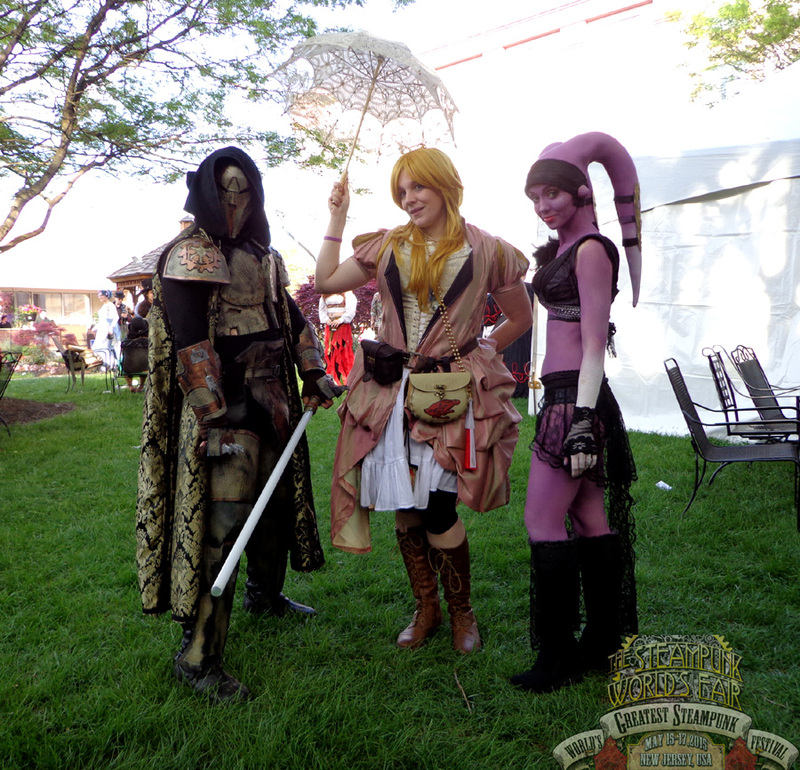 Of course, this is just a meager sampling of the entertainment assembling at this year’s Steampunk World’s Fair. Over 200 adventures await the stalwart traveler, assuring you’ll have a weekend you’ll never forget. Tickets can be purchased in advance at http://steampunkworldsfair.com/tickets/ and VIP opportunities are going fast (and we don’t say that casually..these folks love their Tea Parties!) See you at the fair! 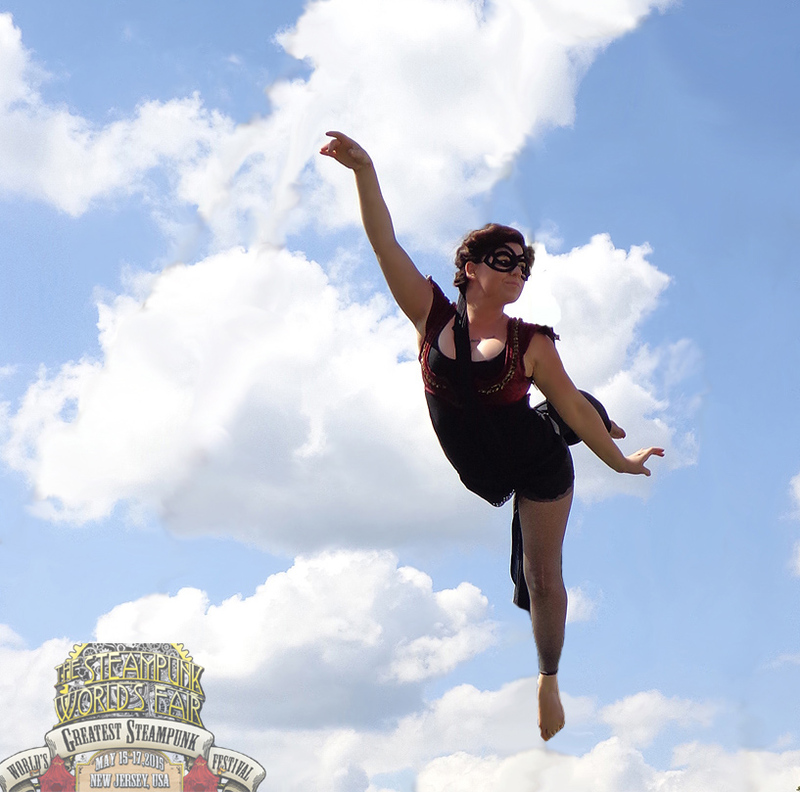 CGS SUPERSHOW APR 6-7 & My Delirium Runway Challenge with @ANIbillellis! 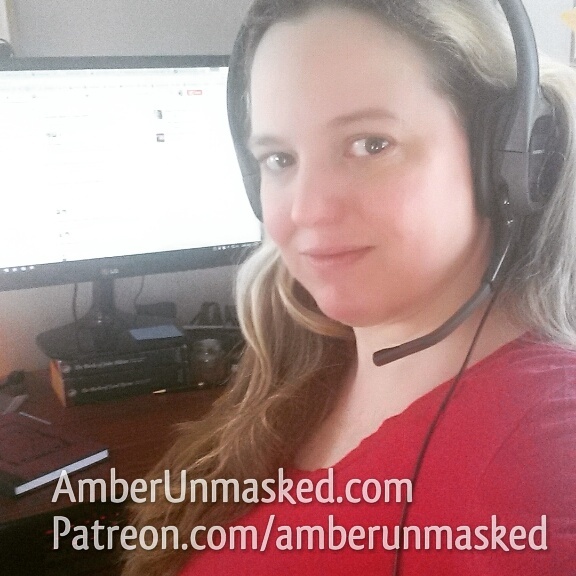 1 Comment on This weekend! 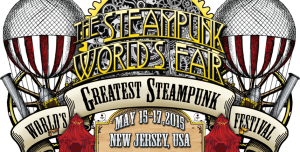 STEAMPUNK WORLD’S FAIR! !